No one is reported injured at the huge nuclear waste facility, but workers are evacuated and some people nearby are told to stay indoors. 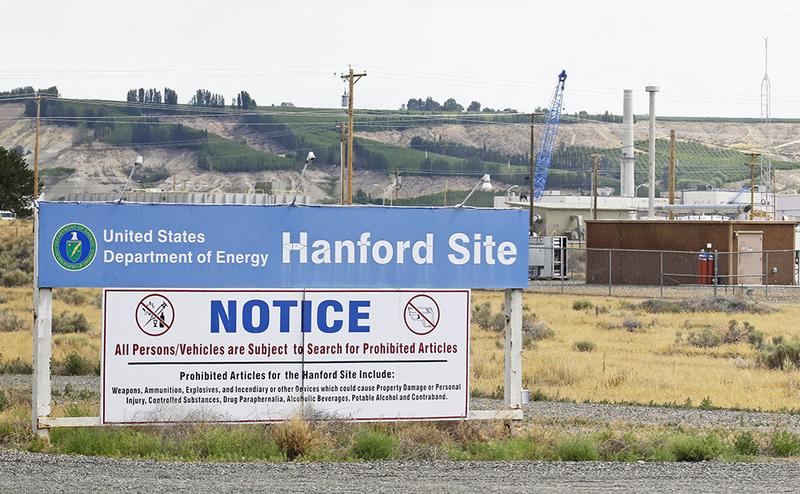 SPOKANE, Wash. – A portion of a storage tunnel that contains rail cars full of radioactive waste collapsed Tuesday morning, forcing an emergency declaration at the Hanford Nuclear Reservation in southeastern Washington state. The agency said the collapse covered about 400 square feet. It said the rail tunnels are hundreds of feet long, with about 8 feet of soil covering them. The incident caused the soil above the tunnel to sink between 2 and 4 feet.